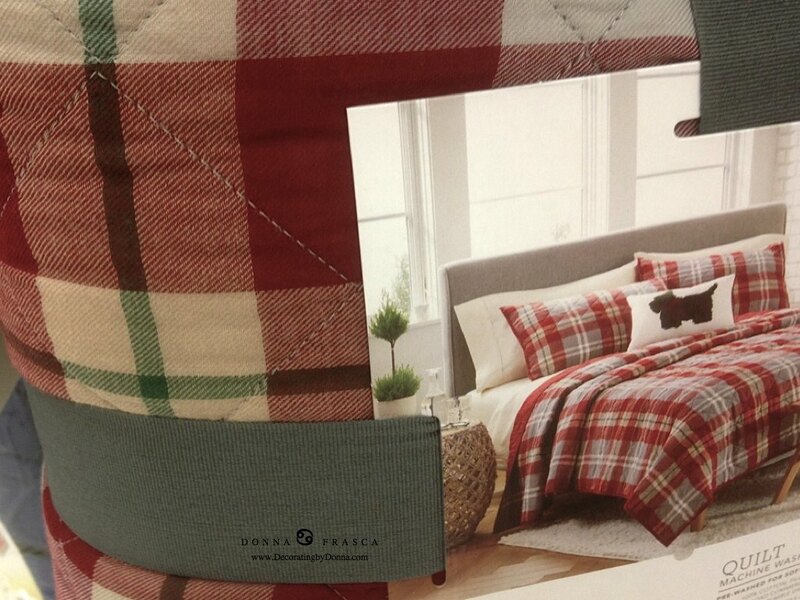 Are we really going to do plaid in our homes? 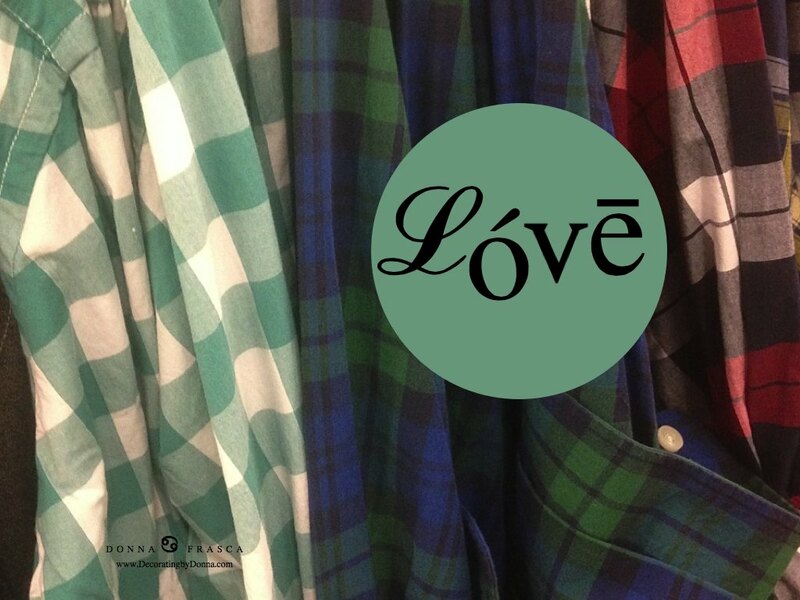 When I think plaid, I see this image here or think of Rustic Decor. One of these trends I like and it has nothing to do with school. However, here a few images I found that look pretty darn good. 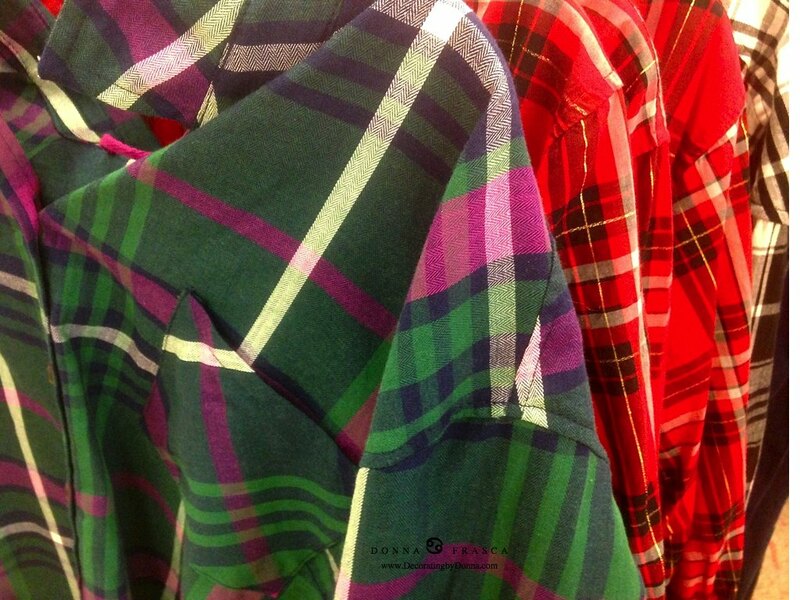 What do you think of plaid? Rad or bad? 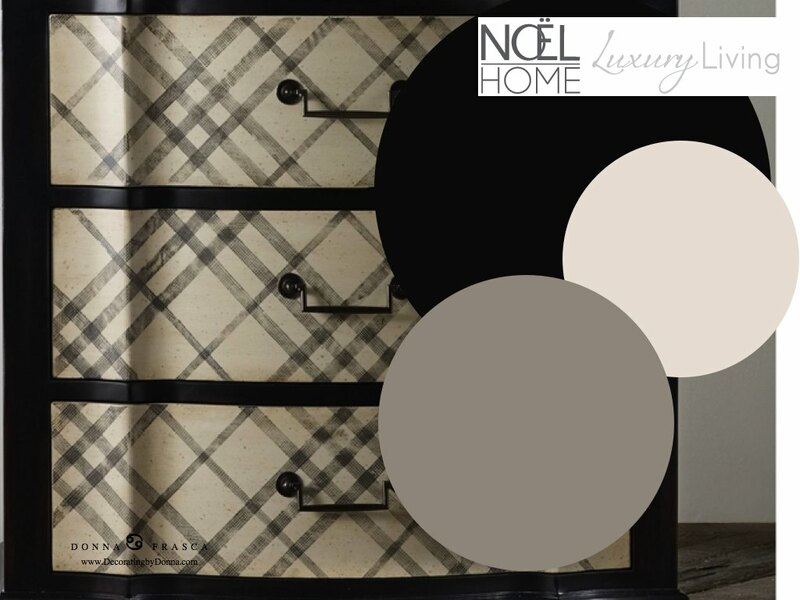 Here is a very typical looking plaid pattern perhaps for a rustic home. 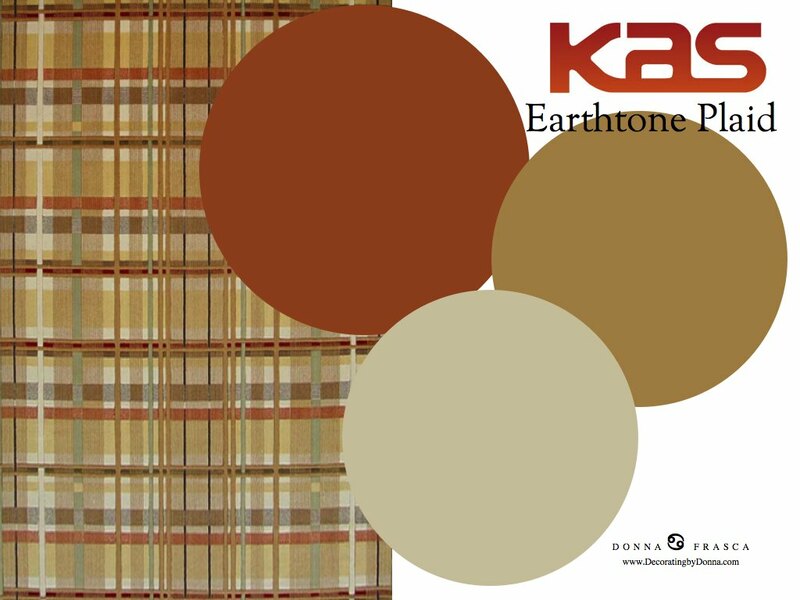 The earth-tones here are very warm and inviting. 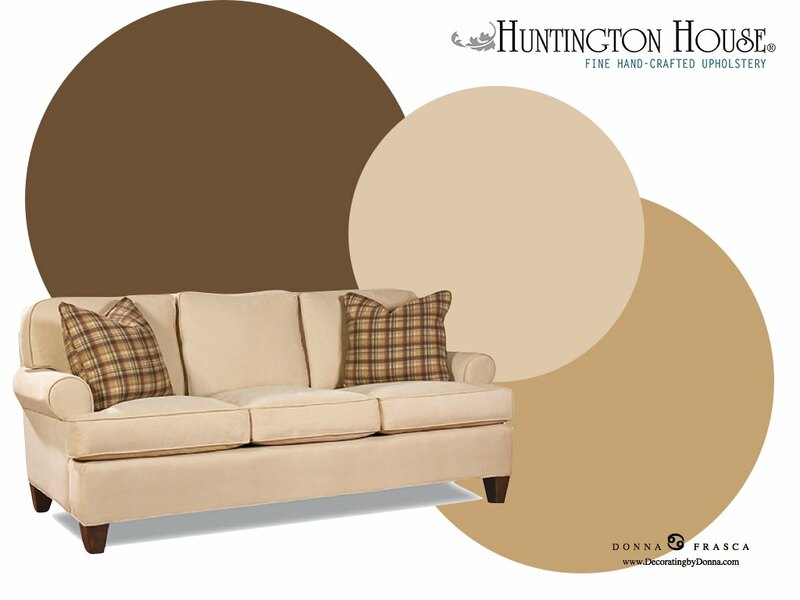 Bring in an earthy brown and of course green to liven it up. Love the blue-brown combo. Yes it’s been around for ever and a day but that’s what you call classic colors. To keep them updated, change up the blue and the brown to call it your own. Nope. Too close to the school uniforms. This is kind of nice. 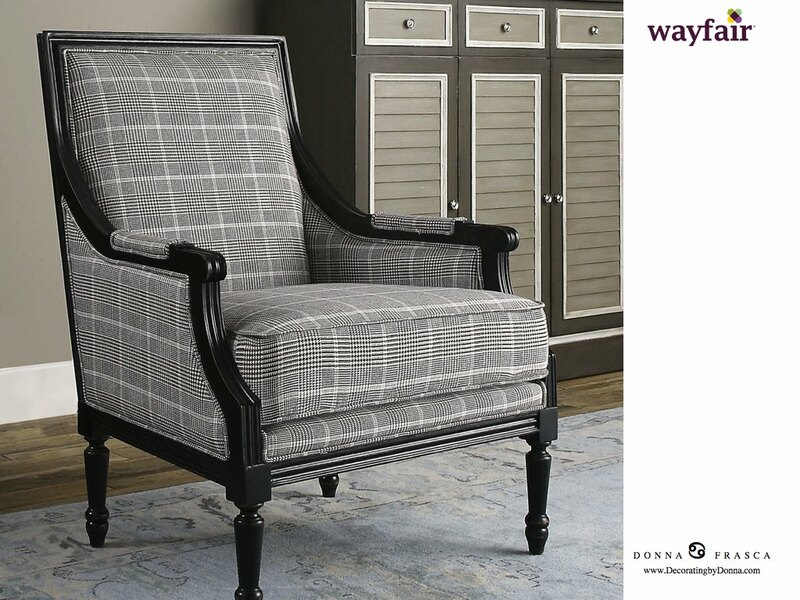 It’s a play on plaid but the pattern is modified just a bit to give it an updated look. 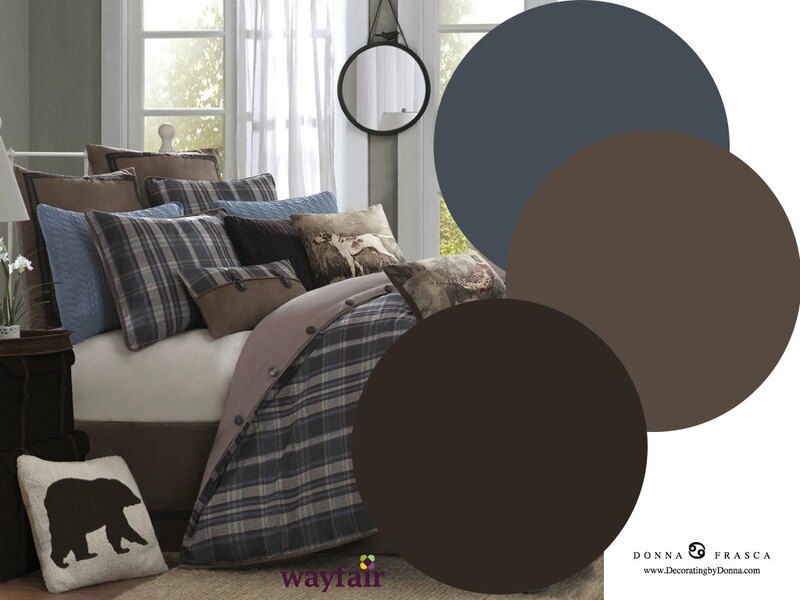 Change out the black with the color of your choice to really make it stand out. 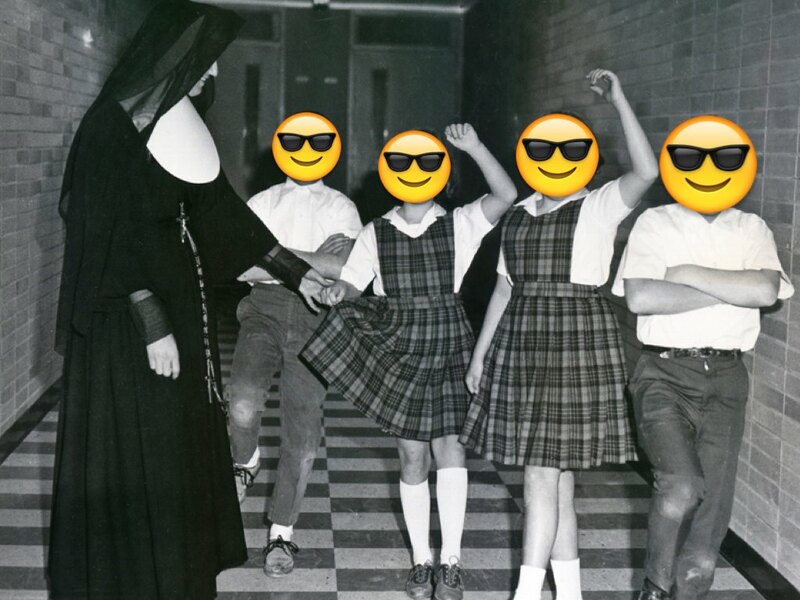 Totally fun for the college kids! Here we have the earthy, rustic feel. Safe and neutral. 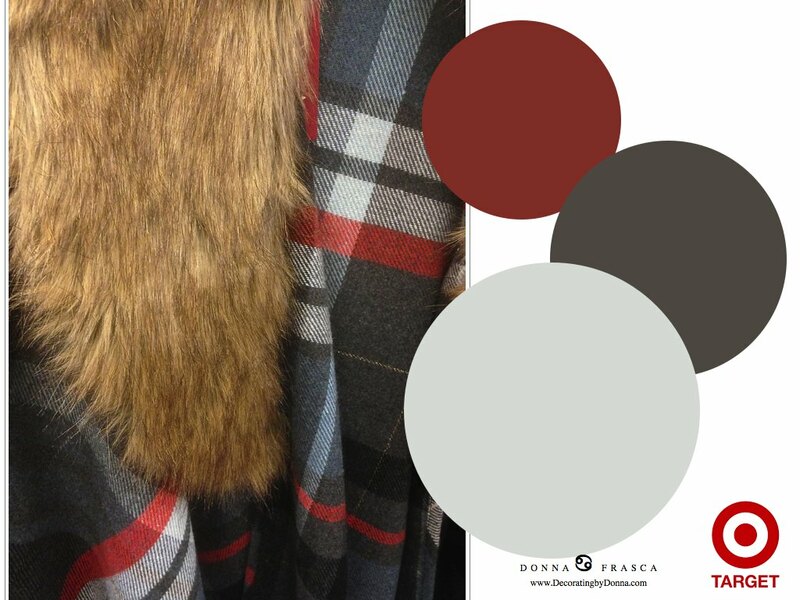 If I had to plaid, I’d do this color palette. Love the splash of orange. Here are some typical looks but clearly will be showing up on the clearance rack at the seasons end. Here we go! Combine a new color trend with an old pattern and it’s good. Plaid is very cozy for the bedroom. Depending on the other colors and doctor you use, this can flip from rustic to cottage. Super fun for the kids room. 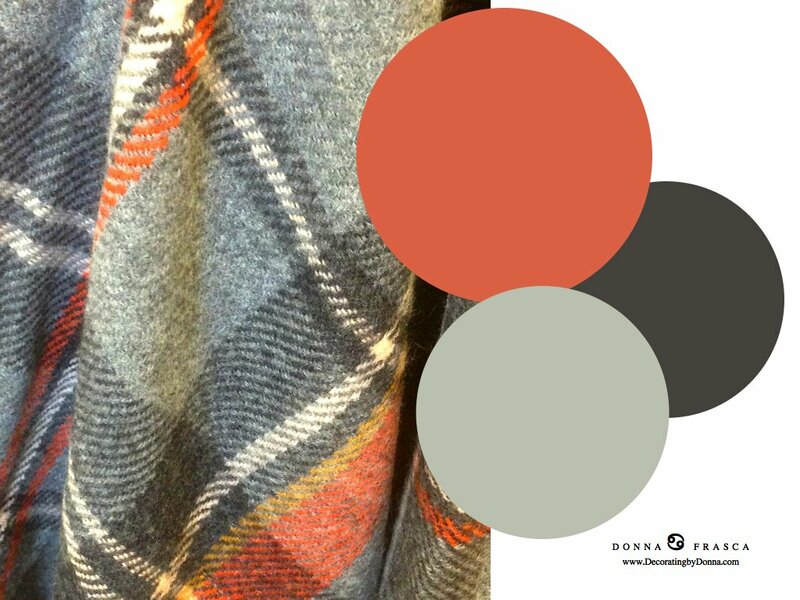 Plaid is ok but use a lively color to match up to the age of the person in the room. 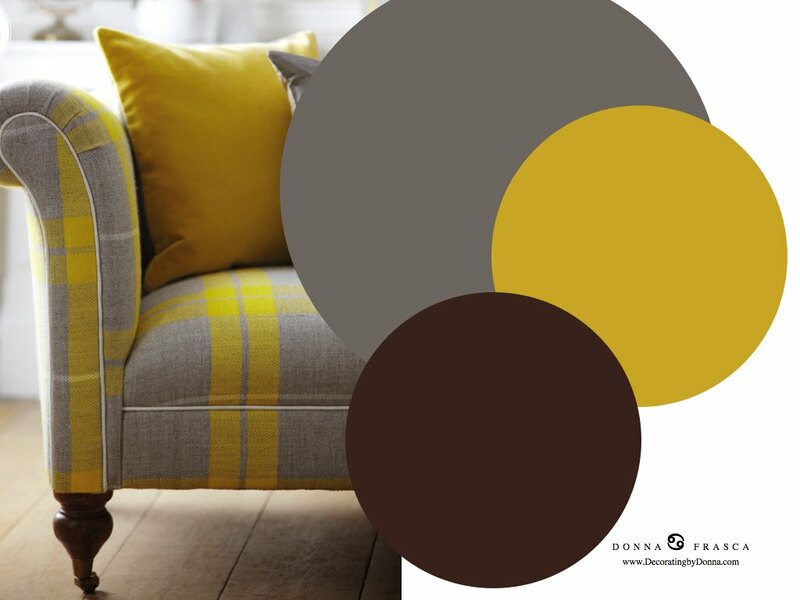 Yellow, gray and plaid. Very nice! I don’t mind this at all. It’s actualy very cute, classy and a bit whimsical. 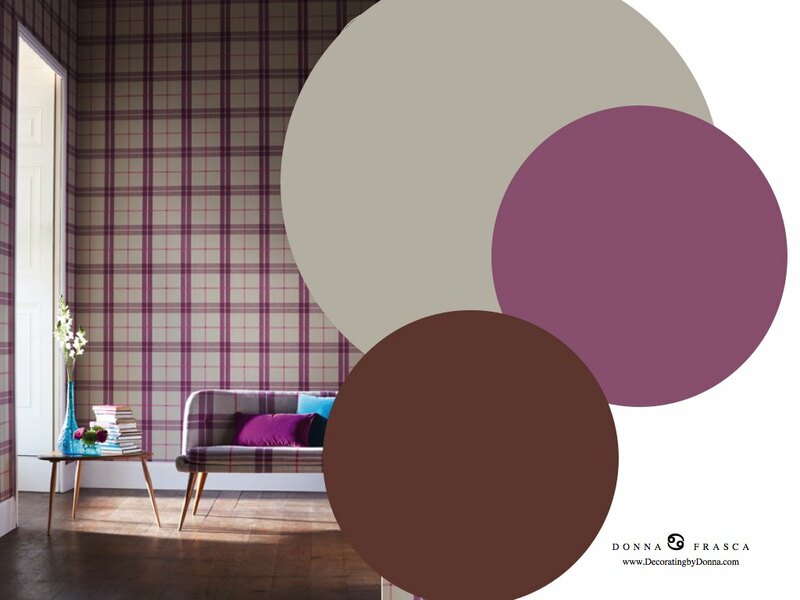 This entry was posted in Color Trends and tagged Plaid. Bookmark the permalink. 2 Responses to Plaid: Rad or Bad? Thanks Donna for the plaid-arama. Somehow, no matter the color mix, I still cringe a bit with the pattern. An upholsterer’s nightmare (evidence the photos) with pattern jumps and alignment creep. 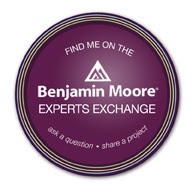 BTW, what tool do you use to overlay the photos with the idealized color badges? Good point about the pattern James! I could only imagine the stress it would be to line up the plaid properly. Aren’t those images great? I use Keynote for many of my graphics. Thanks James!